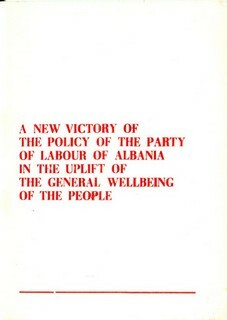 Please note: There are now four pages of documents, articles and decisions of the Party of Labour of Albania. 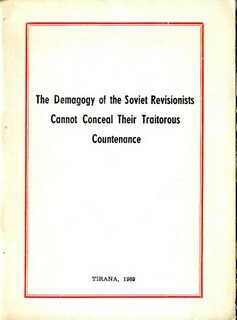 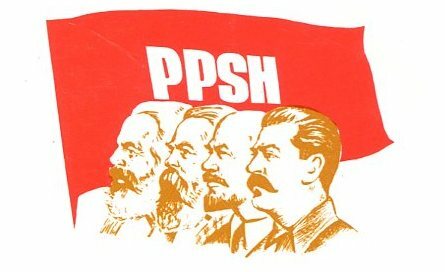 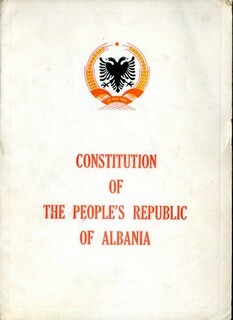 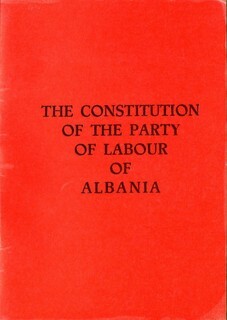 These pages include documents and decisions of the Central Committee of the Party of Labour of Albania and other state organisations of the Albanian state. 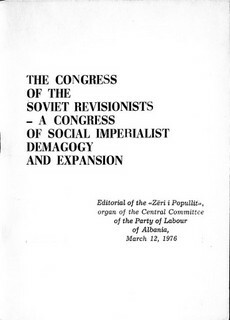 Also there are articles that were originally published in ‘Zeri i Popullit’, the official newspaper of the CC of the PLA. 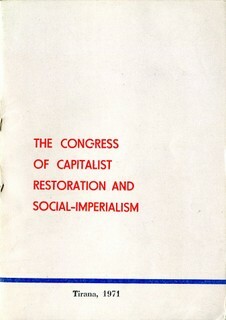 I apologise if some of the reproductions are a little messy. 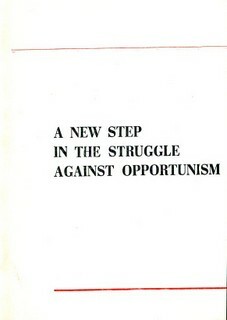 The paper used in the 1960/70s does not age well and I hope that the ‘staining’ doesn’t cause any problems. 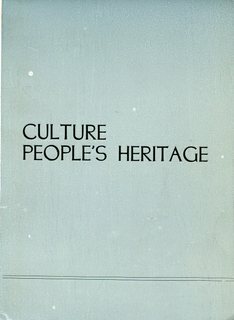 As far as I’m concerned the text (which, after all, is the most important) is still clear and legible. 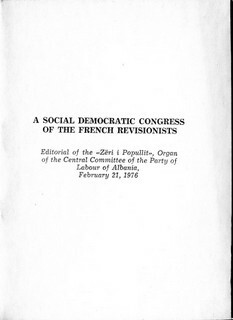 Click on the images below to arrive at a downloadable pdf of the particular pamphlet/article. 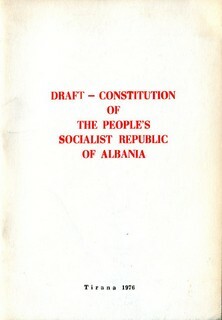 Reproduced from the ‘Zeri i Popullit’ daily, April 17, 1971.